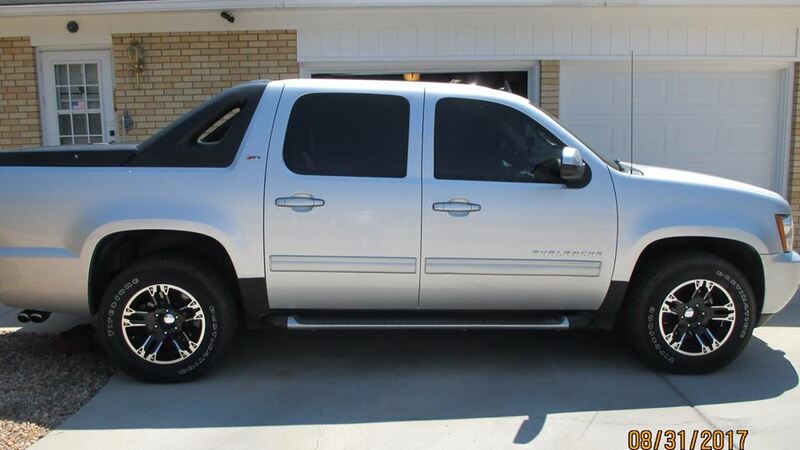 Isaw a pic of a 2010 avalanche just like mine without fender flares, so I took mine off and like it better. I got some hail damage on hood and cost 1000 bucks to repair, so instead I bought a bra to cover most of the hood, saved 900 bucks. I did not like black plastic center caps that came with new wheels so I founds some concave mirrors that fit inside perfectly.